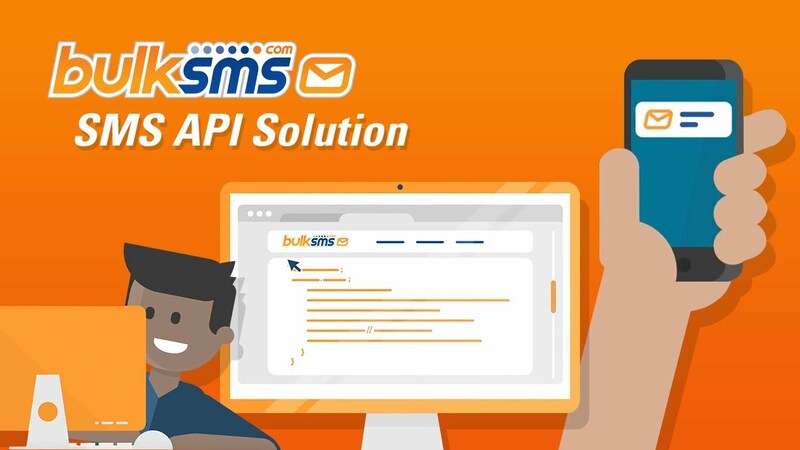 SMS solution enables business communication over the mobile, creates new customer touch points for company and client communication and provides a cost effective platform for interacting with a wider audience in a very short span of time. •	Robust API. Robust & powerful. Easy to integrate with any App/Website/Software. •	Unicode SMS. Unicode option to send sms in your Local Languages. •	Easy to use Panel. Advanced upgraded Bulk SMS panel.